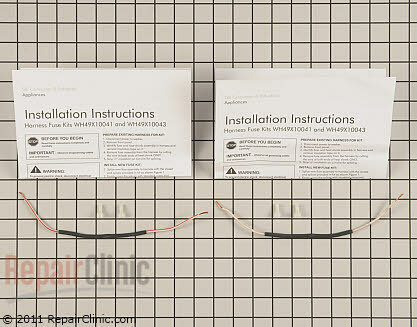 And you can buy the replacement right here ==> Thermal Fuse. The replacement kit comes with complete destructions. 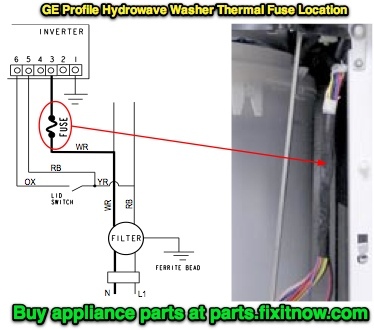 This entry was posted in Washer Repair and tagged GE, Hydrowave, Profile, thermal fuse, washer on July 12, 2011 by Samurai Appliance Repair Man.